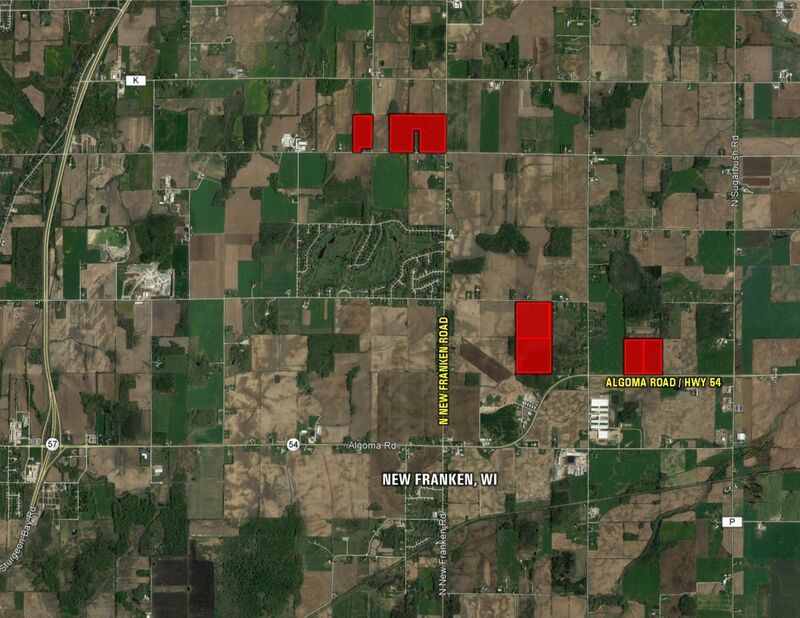 Rare opportunity to own a beautiful potential building site with current income located along Highway 54 just northeast of Green Bay, WI. 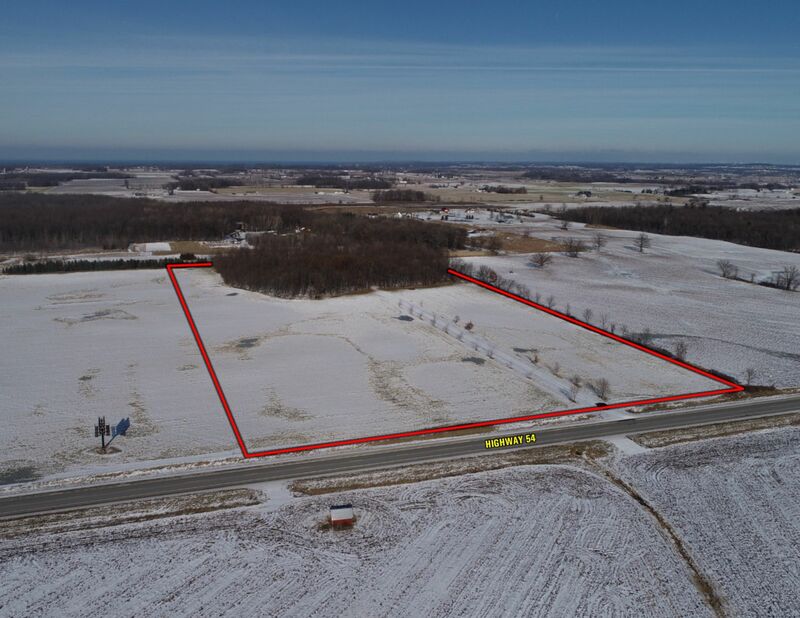 This property consists of 20 acres m/l with approximately 13.49 FSA tillable acres including Kewaunee and Manawa Loam soil types. Estate Residential Zoning and a long tree lined drive as well as a 5.98 acre m/l stand of hardwoods create a beautiful potential building site. The timber also creates a unique opportunity to own a smll recreational property. 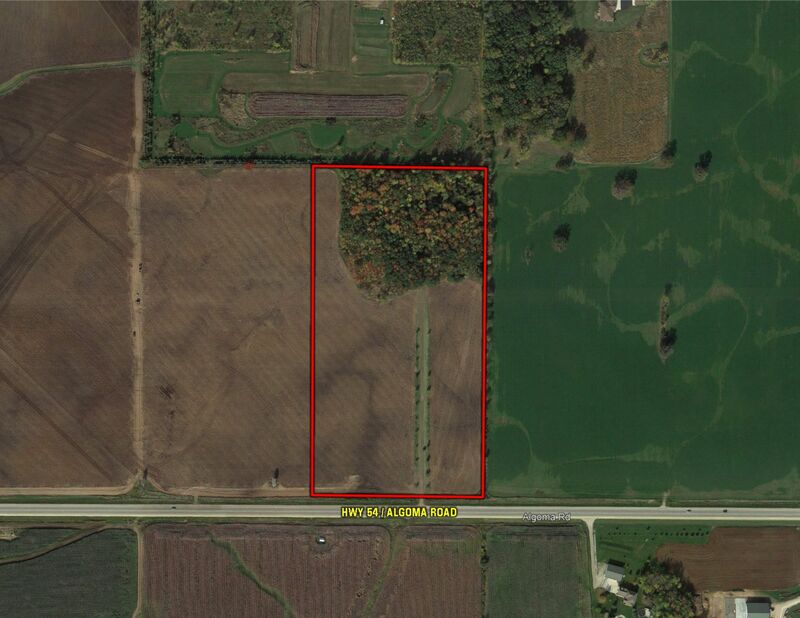 Adjacent 20 acres m/l can be purchased to add additional income and farmability. 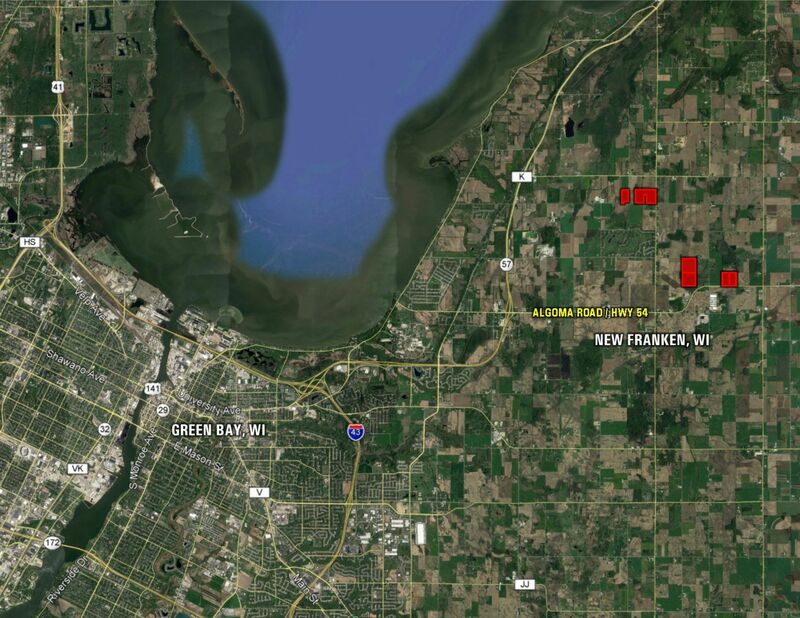 This property can be found in Section 14 of the Town of Green Bay along Algoma Road / Highway 54. From New Franken, WI: Travel east on State Highway 54 for 1.75 miles. Property is located on the north side of the road.